In an effort to promote businesses in Oakley, the City instituted a Shop Oakley program in 2016. The program centers around a coupon booklet with a variety of promotions and discounts to provide consumers with an incentive to shop locally. Up to 30 businesses participate each year. If you have a business in Oakley, we invite you to submit an application to have a coupon in this year’s booklet. This program provides a great opportunity for free advertising for your business and there is no fee to participate. 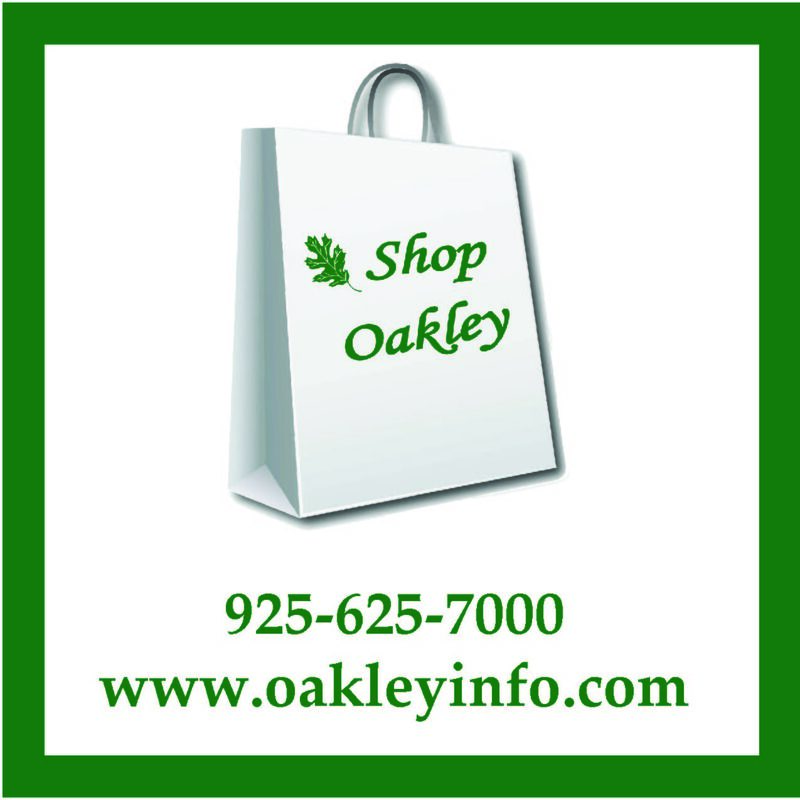 (Businesses must be located in Oakley). The coupon booklet is FREE to consumers and will be available in early March at City Hall and at participating businesses. The booklets are also distributed at community events throughout the year. Space is limited in this program and the deadline is Jan. 26th OR until space in the booklet is full. For an application click here or contact Cindy Coelho at: coelho@ci.oakley.ca.us or calling (925) 625-7044. Voting is now open for the 2017 Hometown Holiday Decorating Contest. The last day to vote is December 15th. To see photos of all the homes and to cast your vote click here. Contrary to an inaccurate press release from the East County Voters group (ECV) and a misleading headline by the East Bay Times, the Oakley City Council has yet to take a position on a reallocation of property tax to help fund the East Contra Costa Fire Protection District (ECCFPD). The City recognizes its role in staying engaged in conversations and evaluating proposals that could help improve the financial struggles of the ECCFPD; however, a property tax reallocation could have significant impacts on other public entities, especially to the local schools. For example, a reallocation proposal made by the ECV group would take over $5,000,000 from the local schools each year. The City Council would not vote on such a drastic measure without further conversations with the school districts and an open and fair discussion with the community about the impact of such a reallocation. Other public entities receiving property tax would have to also be involved. At the work session held by the Oakley City Council on February 28th, the City Council agreed to send a letter to our state legislators, as a follow up to a letter sent late last year by ECCFPD, asking for the Legislature to consider proposals to assist ECCFPD. Assembly Member Jim Frazier has submitted a bill request that will be later defined. The City Council also asked City staff to extend an invitation to the Assembly Member and/or his staff to make a presentation to the Council, when the bill is ready for formal submission. The City Council did not vote to support a property tax reallocation. 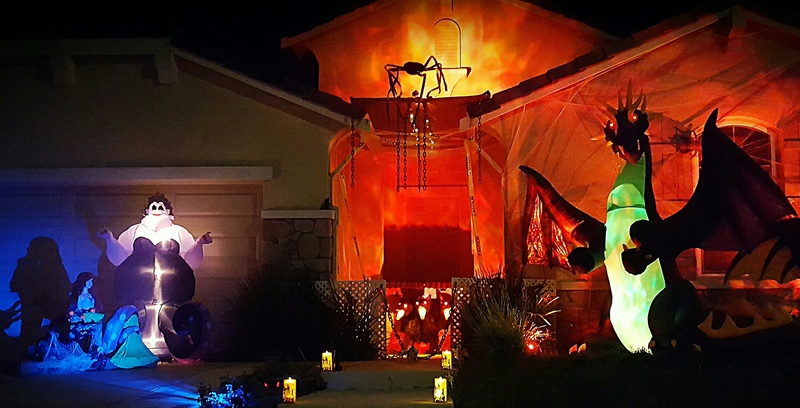 Thank you to everyone who voted in the 2016 Hometown Halloween Decorating Contest. All those who entered have amazing decorations. All votes have been tabulated and the winner is 2537 Talaria Drive. Congratulations. We will be posting information for the Holiday Decorating Contest as Christmas gets closer. The City of Oakley is seeking artists to showcase their artwork on 10 utility boxes located throughout Oakley. The goal of this project is to beautify Oakley, deter unsightly graffiti on utility boxes, and bring art into unexpected places. Utility boxes should reflect the surrounding environment and showcase Oakley’s rich agricultural history and our unique appeal as A Place for Families in the Heart of the Delta. For more information about the Utility Box Mural Project click here.